Home / Restaurant Equipment / Commercial Ice Machines / Modular Ice Machines / Hoshizaki IM-500SAA Stackable Square Cube Ice Maker, Air Cooled, 500 lb. Hoshizaki IM-500SAA Stackable Square Cube Ice Maker, Air Cooled, 500 lb. 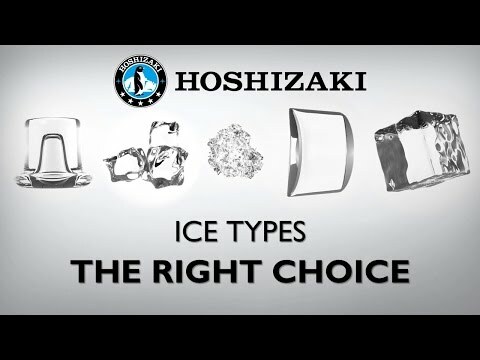 The Hoshizaki IM-500SAA Stackable Square Cube Ice Maker is capable of producing approximately 500 pounds of square cubes. Square cubes melt very slowly, chilling beverages with very minimal dilution. This stackable, air-cooled ice maker features the EverCheck digital control system with LED display, which detects potential problems and notifies the operator before excessive maintenance or repair. Its panels easily remove and all components are accessible for service. You can stack up to 3 units for 3 times the ice production. The self-contained ice maker is compatible with the following bins and dispensers (sold separately): B-700, B-800, B-900.